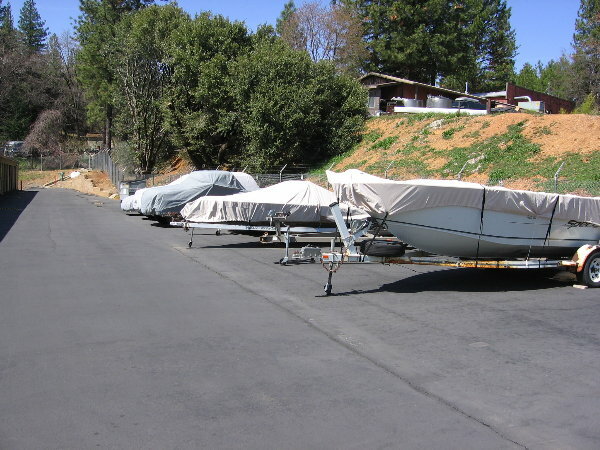 Colfax Mini Storage offers a variety of parking spaces to meet all your needs. Whether an enclosed unit for that special car or motorcycle or an external space for a boat, trailer, or camping trailer. Please do not hesitate to call us and see if we can assist.